Stories about the perils of giving and receiving gifts: ones that go over spectacularly well in spite of being in poor taste, and ones that flop even with the best intentions. Including what happens when -- surprise! -- your whole past gets laid out for a live TV audience. Photo: Rev. 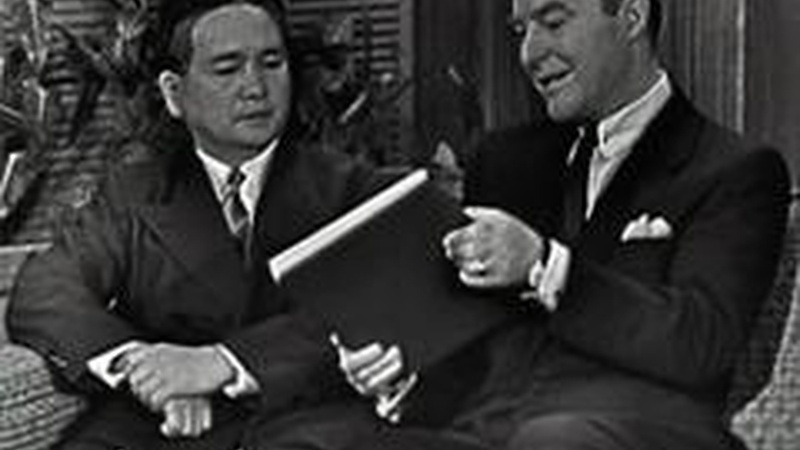 Kiyoshi Tanimoto (L) appears on a 1955 episode of the TV show This Is Your Life, with host Ralph Edwards at right.